What Makes A Good Violin Teacher? If you want to learn how to play a violin, the best option is to learn with a violin teacher. You can ask your friend’s for recommendation, or you can engage our free service to recommend a suitable teacher for you. And you definitely want to learn with a good violin teacher! Of course, the teacher has to be academically qualified before they can teach right? For violin teachers, they must have at least a Grade 8 Practical to start official lessons with students. However, Grade 8 teachers command a certain fee, and if you are just looking for leisure lessons and not looking to commit long term, you can request for teachers who have Grade 8 and below, but at least a Grade 6. Only if they are qualified, they have to knowledge to teach you the foundation of violin playing. And if you want to progress further in your course of violin learning, you can request for teachers with higher qualification, such as Diploma or Degree level. Having a high qualification doesn’t equate to being a good teacher. The high qualification simply means that the teacher has the knowledge of that level. But as a teacher, you have to ‘transfer’ that knowledge to your student! This is where teaching skills come in! If you are learning from the basics, with no music background, a good teacher will guide you step by step, and even make it easy for you to understand. If you are at higher level, the teacher will still make sure you understand every technical aspect of playing before proceeding on. Having discipline in violin learning is important. It is not just about behaving well in class. It is about having the discipline to apply what the teacher has taught you in class, and practicing it yourself at home every day. Yes, practicing everyday. I know it is not easy, hence that’s why your teacher will stress on the important of discipline. A good teacher will make sure you follow a practice schedule so that you can keep up with the practice. They will also teach you how to practice to make sure you are doing it right! So above are the 3 characteristics we find in good teachers and we hope you can find them in your teachers too! 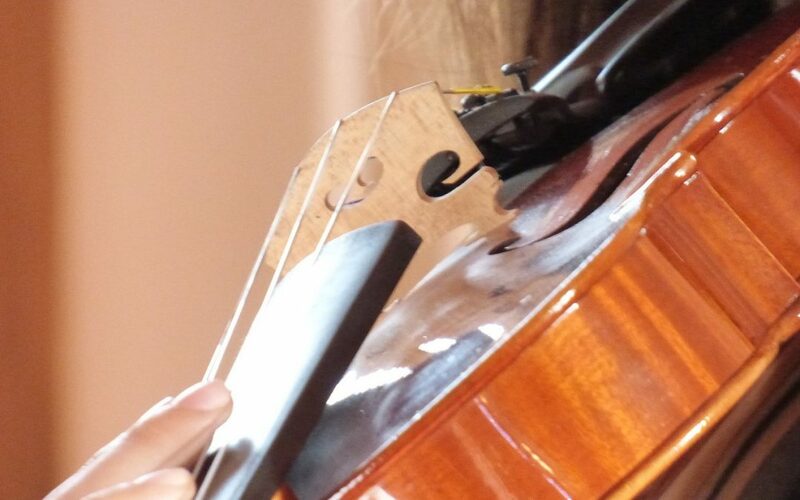 If you are keen to kick start your violin journey with a good violin teacher in Singapore, simply let us know your request and we will recommend a good teacher for you!